Servicing top DJs, residents, club charting djs worldwide with your releases for club play, reactions and support. We have our own FTP that DJs can access to download promos, we also send MP3’s / Cd’s and vinyl. 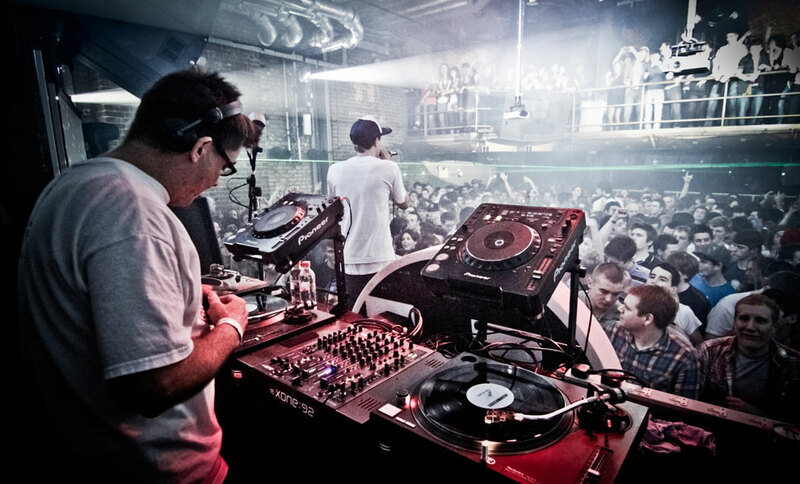 We target the following charts for chart positions – Club / Buzz / Coolcuts / Hype / Beats chart.